We are a leading nation in the world. The extinction and failure to stop this decimation of the top apex predator in the ocean should not be in our hands as the eco system collapses. 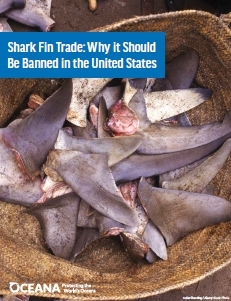 Ban the use of all shark product .